Diabetes is a problem that continues to affect more and more Canadians every year. Many people inflicted with the condition are left to themselves to understand and manage their health without proper support or guidance. 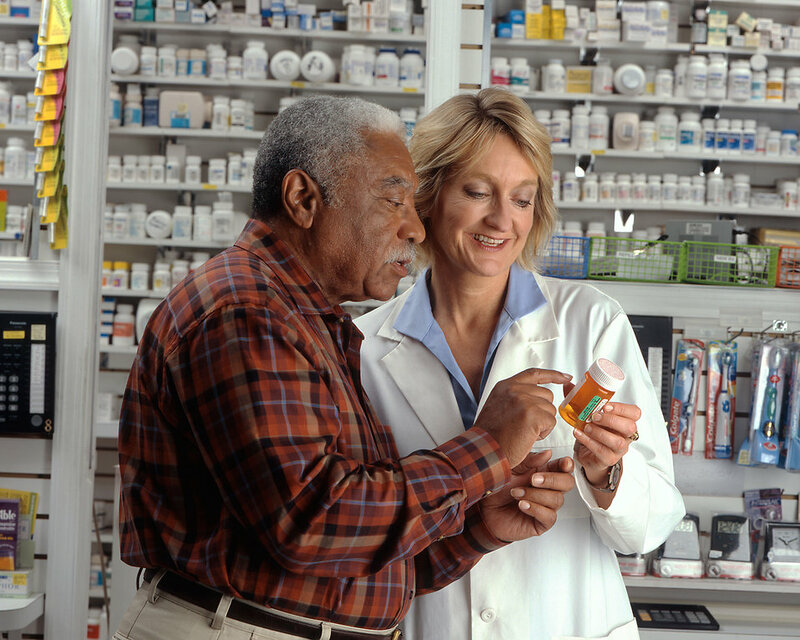 At THP, we provide customers with the proper resources that will enable them to manage and monitor their diabetes. We help them create the proper lifestyle, provide them with monitoring systems, and educate them through our certified professional who have years of experience in deal with diabetes patients. As the numbers of geriatric patients steadily grows in Canada, the need for proper support and managing any mental health issues that arise in old age is also increasing. THP is a leader in psychogeriatric support and counselling, providing customers with the correct resources that they need in order to properly address their mental health needs. Many senior citizens and families who look after them are often at a loss as to how to properly manage any mental health issues that arise as they gradually get older. THP provides them with the assurance and confidence they need to deal with these issues in an efficient manner.